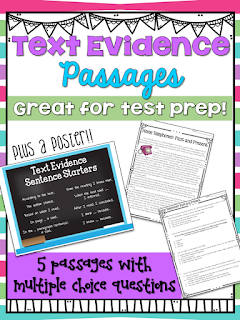 Text Evidence... it's of huge importance in the upper elementary grades! After all, it's the first standard listed for Reading: Literature and Reading: Informational Text in grades 3, 4, and 5. I have copied each grade level's related standard below so that you can see how it progresses as students advance through the grade levels. 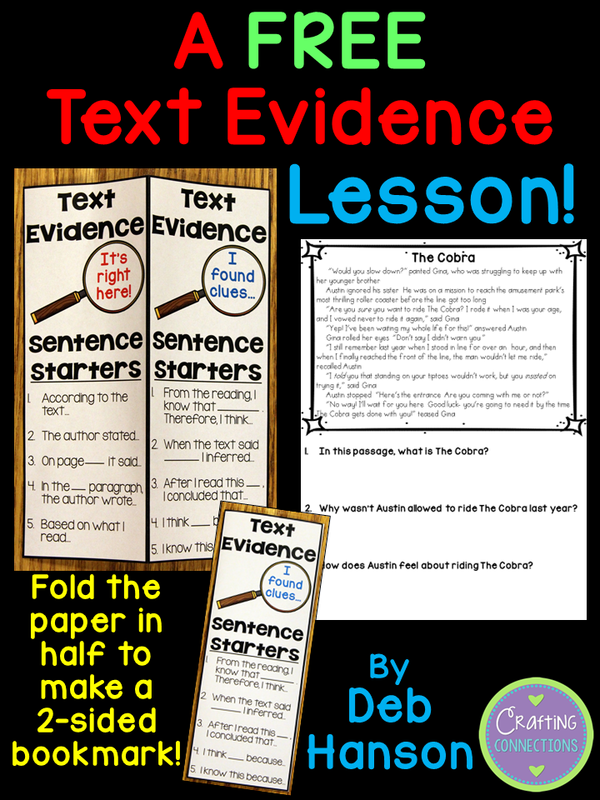 CCSS.ELA-Literacy.RL.3.1 and RI.3.1- Ask and answer questions to demonstrate understanding of a text, referring explicitly to the text as a basis for answers. CCSS.ELA-Literacy.RL.4.1 and RI.4.1- Refer to details and examples in a text when explaining what the text says explicitly and when drawing inferences from the text. CCSS.ELA-Literacy.RL.5.1 and RI.5.1- Quote accurately from a text when explaining what the text says explicitly and when drawing inferences from the text. 2.) that helps them to infer an answer. You can download this passage by clicking HERE. 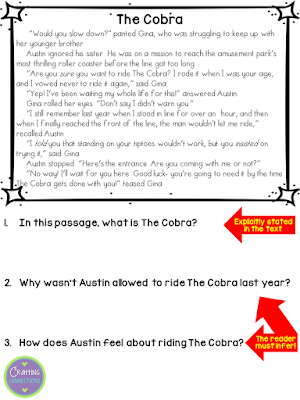 Obviously, the first answer is right there in the second paragraph... students can point directly to the words "roller coaster" to prove their answer. However, to answer the second and third questions correctly, the students must use their inferencing skills. After this brief discussion, I would pass out the bookmark papers to my students, and tell them that the two types of questions require slightly different sentence starters. Download these bookmarks by clicking HERE. The set of five sentence starters on the left is useful when the answer is stated explicitly in the text. The set of five sentence starters displayed on the right are especially useful when the students have to infer in order to reach the answer, because the answer is not explicitly stated. 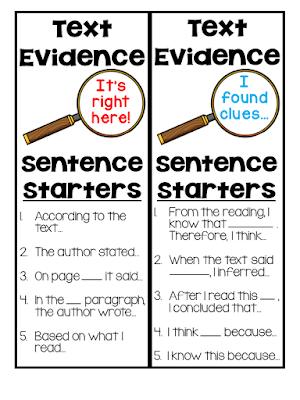 After working together to write answers to the questions above by using the sentence starters on the bookmarks, I would have students cut around the outside box and then fold it in half to create a two-sided bookmark, which can now be used as a reference tool throughout your text evidence unit, and throughout the school year. TEXT EVIDENCE... MORE PRACTICE OPPORTUNITIES! In case you are interested, I have created a number of Text Evidence teaching resources that are available in my TpT store. Just click on the images to take a closer look at them! Love the bookmarks. Just saved this on my informational text Pinterest board. This is a great resource! Thank you so much!! I love it too. Some students just need extra practice citing evidence and using their inference skills. 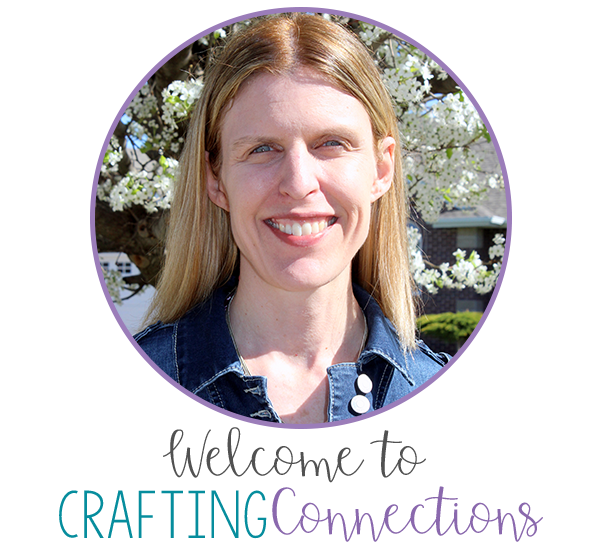 It is so nice to find just what I need instead of creating it myself. Thanks! Thanks, Deb. I really like your sentence starters, and I think they'll work well for students. Often I see sentence starters that kids find difficult to complete using proper sentence structure. 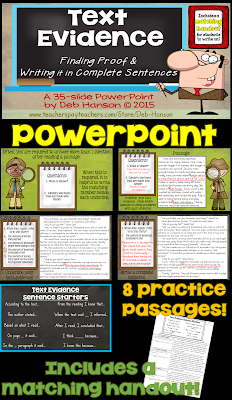 I'm replacing a few on my anchor chart with several of yours! This is an amazing resource! Thank you! !